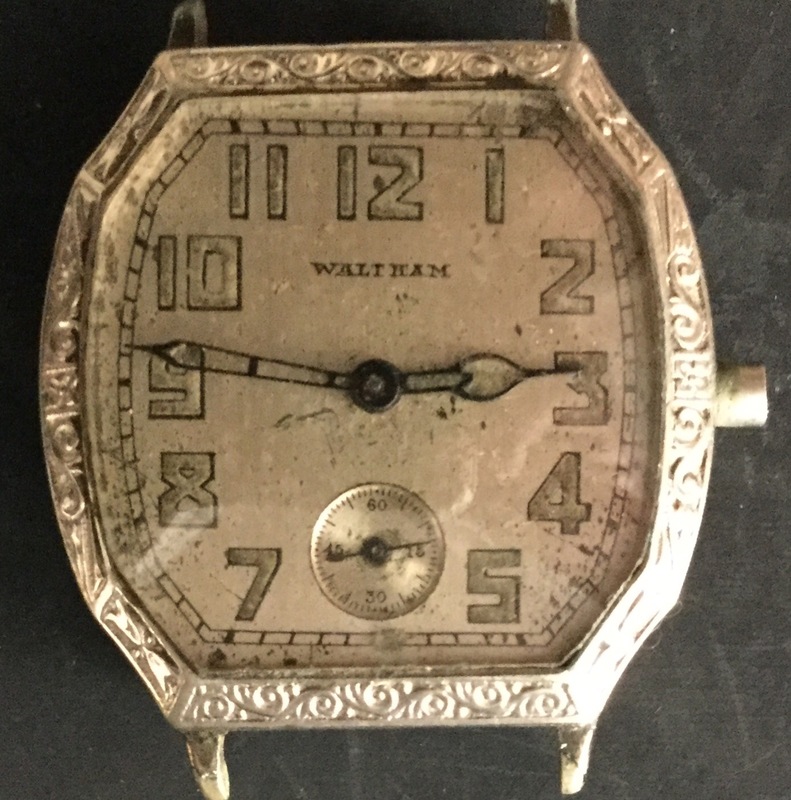 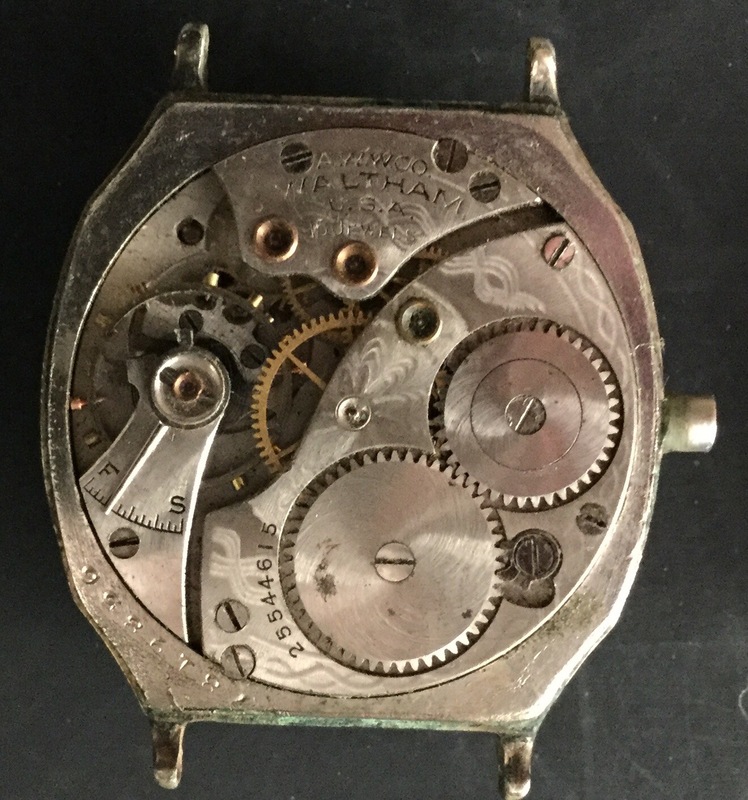 This is a Waltham Atlantic model wristwatch. 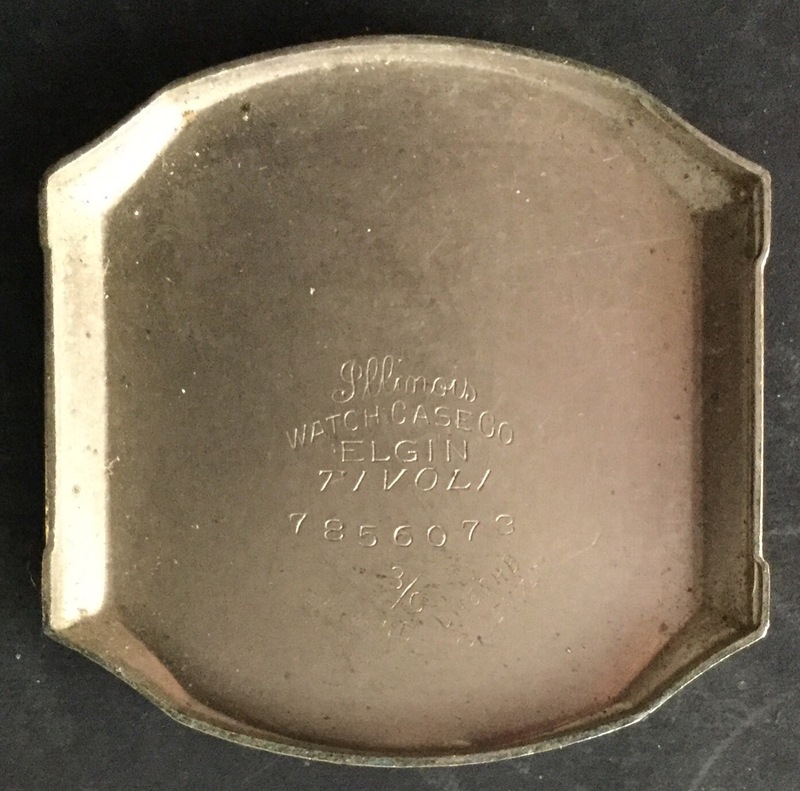 It has a very good WGF case with wear on the edges of the case back. It has a very good good original dial. 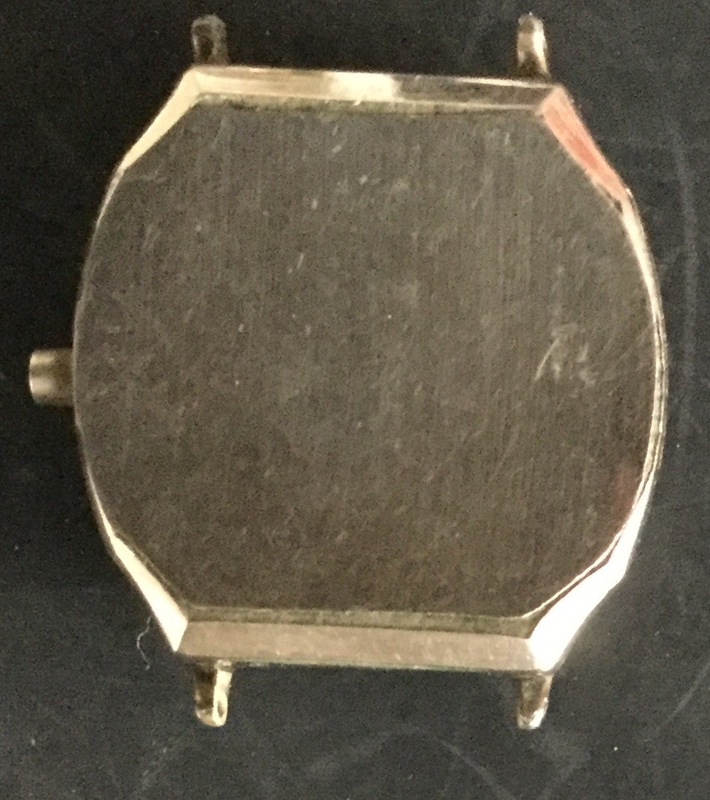 It is not running. 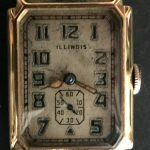 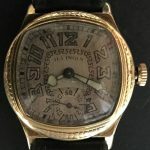 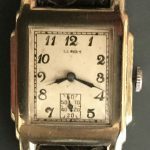 I have Illinois movements and dials available to convert this watch to an Illinois. 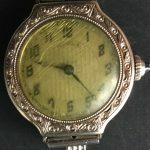 It is $45.00, plus $5.00 for shipping.